The ability to track sold products and trace materials that were used is important for maintaining good relations with customers and assuring quality. Furthermore, for some industries it is a must. There are two main methods for tracking items: by lot or by serial numbers. They require different amounts of effort, but provide different levels of precision. When an amount of items is received into your stock, it should be considered as a separate stock lot (with some additional information: lot number, date when received, etc.). 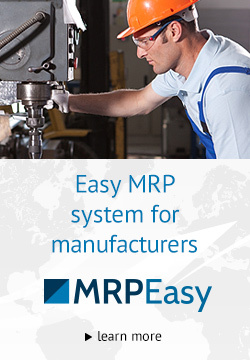 Regardless of whether it’s a procured material or a product that you make. As the main principle when booking items (whether raw materials for a new manufacturing order or products for a customer order) is FIFO, you need to be able to locate older stock easily. Thus, it is possible to track from which lots products were sold to a particular customer, when these lots were produced and from which lots raw materials were used to make these products. 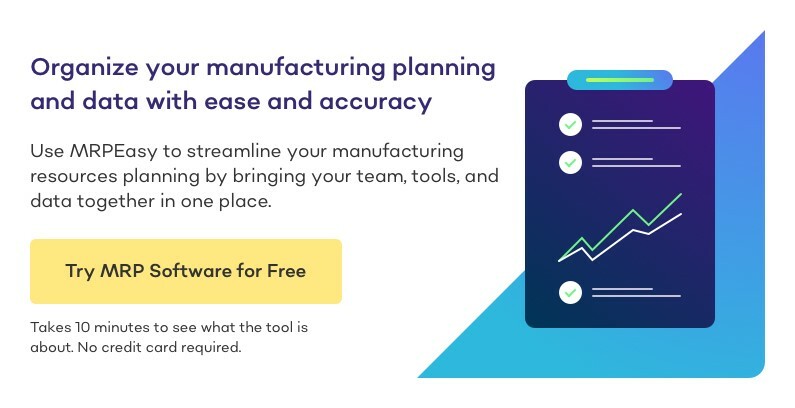 When done manually, it is a huge amount of work, but good professional manufacturing software should track lots out of the box, with no additional manual work required. Tracking by lot is more than enough if the aim is to know when an item was produced and which materials were used, and if it’s not important to identify a particular item within one stock lot. For example, it’s suitable for food, chemicals, garments, etc. Serial numbers – what are they and when are they needed? Sometimes it is necessary to identify every particular item within a lot. 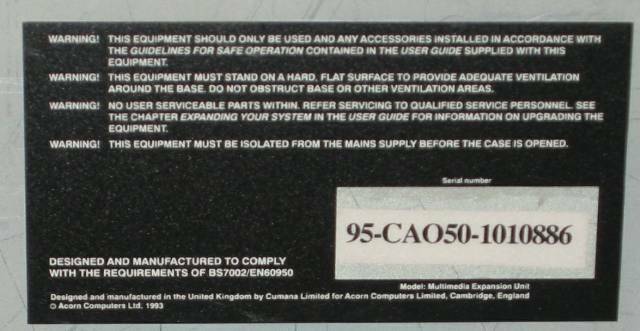 In this case every item receives a unique identification mark – a serial number. Being able to collect and process this information requires additional work: assigning serial numbers to items and recording serial numbers when shipping products to customers. Another situation when serial numbers are needed is if you use components from third-party vendors. In this case it may be necessary to know exactly which particular component is installed in a particular product. In this case, there should be a list of serial numbers of products and corresponding serial numbers of components. The ability to trace the entire item history by a serial number. To sum up, tracking by lots is a powerful approach to have stock under control and quality assured. Often it is enough, but if every particular item must be tracked, then serial numbers provide the desired level of transparency.